DePaul Today will tell the story of what DePaul is, who we are, and why we do what we do. 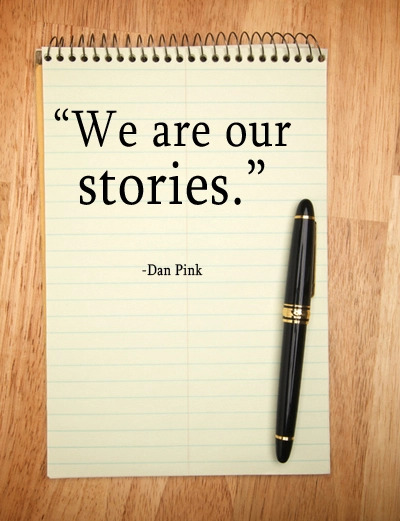 Just as every person we serve has a constantly evolving story, this blog will evolve, too. The bottom line is we care deeply about our people and running great programs. Please join us on this journey and help our story evolve!